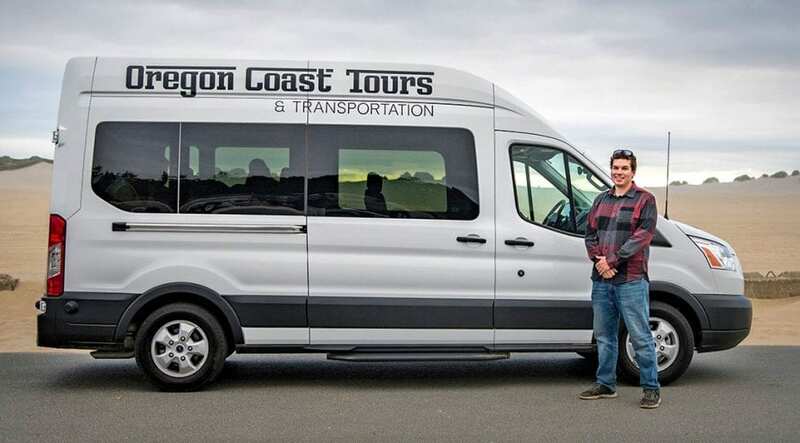 Run by Charlie, a third-generation Oregonian living in Pacific City, Oregon Coast Tours and Transportation leads travelers on beautiful routes that will keep them entertained and amazed by the constant wonder of coastal scenery. Charlie’s rich, local family history, his extensive background leading tours and his outgoing personality are bound to create unforgettable times. Visitors can choose between different pre-set itineraries or book a private tour. Check out the company website for details.